If you love the look of a canopy bed, but don’t want to spend money on a new bed, there is a way to recreate the look for cheap! 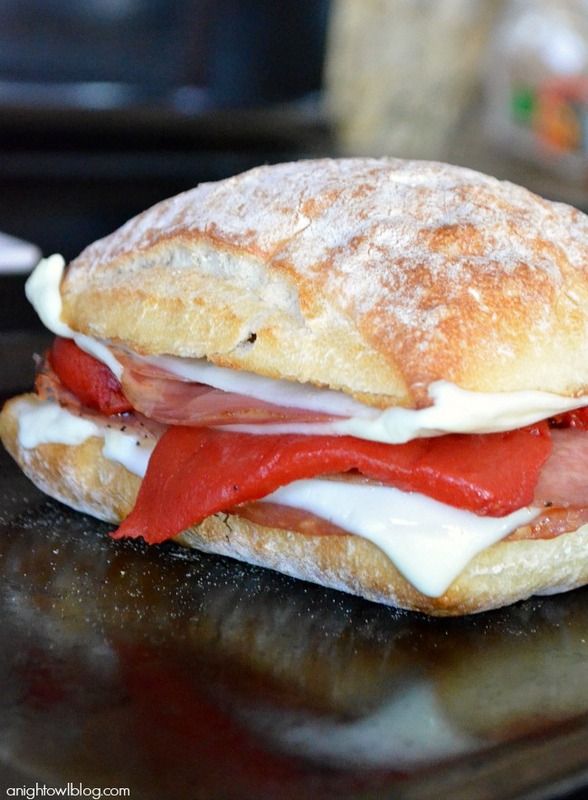 Choose from one of our 5 ways to make it yourself without breaking the bank! Canopy beds add an instant touch of elegance and drama to any room, but the prices are always on the high side. 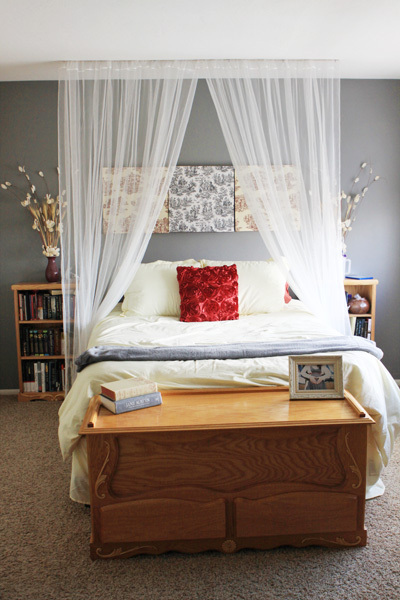 To make your own canopy bed, all you need are some simple tools and a fabric of your choice. For this version, all you need are wooden dowels, thumb tacks, and a fabric of your choice. Insert the dowels through the fabric casing and thumb tack it to the ceiling. 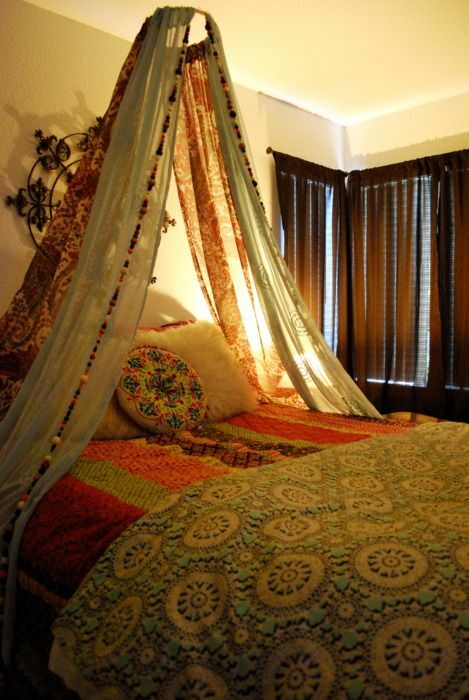 Mount a hoop to the ceiling and drape fabric over it. Use netting for a sheer, delicate look, or try patterned fabric and beads for a boho feel. Mount 2 curtain rods parallel to your bed and drape fabric around the headboard. For a romantic look, try adding pom-pom trim. For a rustic look, try using a branch! Insert it through the fabric casing and hang it from the ceiling. If you live by a beach, try using a piece of salvaged driftwood. 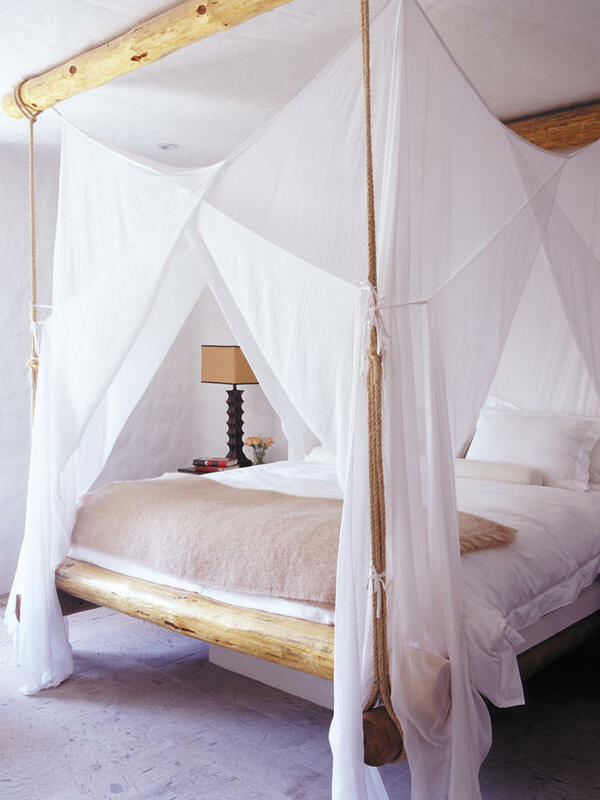 Use rope to hang your canopy over your bed. 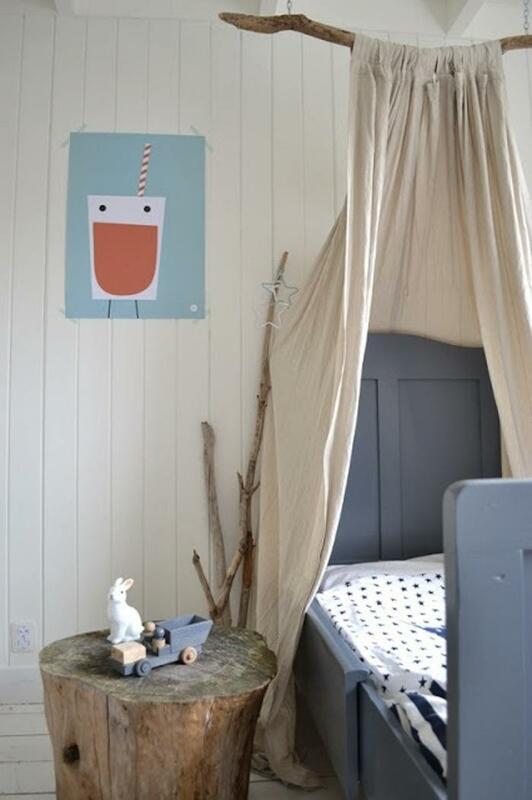 We love this simple wood and rope combo. 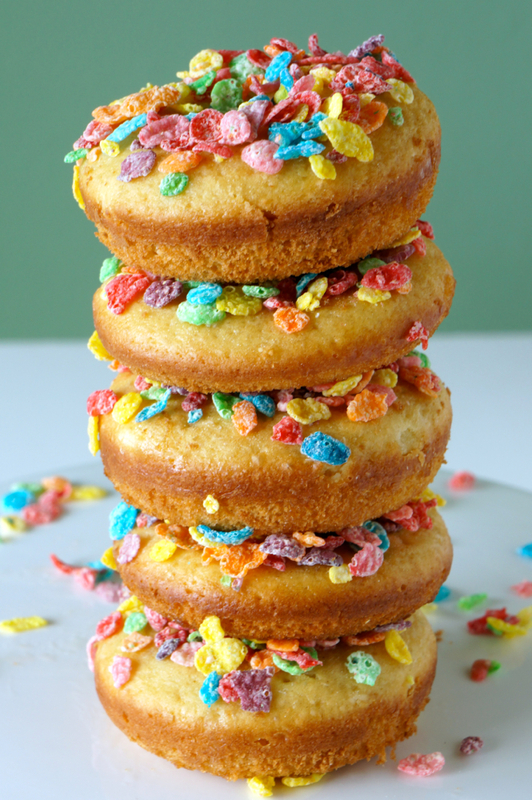 Photos: The Fuji Files, BHG, All Womens Talk, The Vintage Souls, HGTV.